Acclaimed as one of the most exciting books in the history of American letters, this modern epic became an instant bestseller upon publication in 1974, transforming a generation and continuing to inspire millions. This 25th Anniversary Quill Edition features a new introduction by the author; important typographical changes; and a Reader's Guide that includes discussion topics, an interview with the author, and letters and documents detailing how this extraordinary book came to be. A narration of a summer motorcycle trip undertaken by a father and his son, the book becomes a personal and philosophical odyssey into fundamental questions of how to live. The narrator's relationship with his son leads to a powerful self-­reckoning; the craft of motorcycle maintenance leads to an austerely beautiful process for reconciling science, religion, and humanism.  Resonant with the confusions of existence, is a touching and transcendent book of life. Shaken by China is a pacey novel based in modern China. It is eventful, thoughtful, and provides an intriguing insight into the modern republic. A young man takes a teaching job in China and becomes involved with one of his students. He avoids the repercussions by escaping, but after a long, lonely march he plunges into a nightmare existence as a slave labourer in an illegal brick factory. June 1967 As Vincent Torelli stepped off the plane at Bien Hoa Air Base, South Vietnam, he was almost overwhelmed by the stench in the hot, humid air. He still had a hard time realizing he was in Vietnam. Drafted into the armed forces five months earlier, he ended up becoming a Military Policeman, assigned to the 557th MP Co. at Long Binh Post just outside Binh Hoa City. 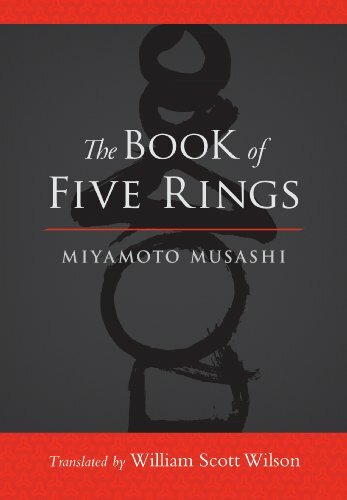 The classic text on the mystical traditions of the ninja now decoded in English • The path of the ninja as an authentic spiritual discipline • Details the art of concealment and espionage, including methods of disguise, survival techniques, and face reading • A ninja response to the Samurai Bushido and the way to mind-­body harmony Experts in disguise, infiltration, espionage, and counterintelligence, the ninja had spiritual values and magical traditions that distinguished them from the soldierlike samurai. Their art of ninjutsu, invisible as well as indispensable, was transmitted in secret schools and relied on only a few books, which were written in code. The, one of the most important of these coded manuals, was written in 1681 by Master Ninja Natori Masazumi. 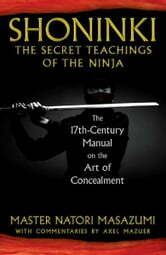 Presenting all facets of the art of concealment, espionage, and physical prowess, including methods of disguise and survival techniques, this source text also contains teachings on spiritual meditations, psychic powers, . . .